(Bogota) 2003 - 2004. Photos. Framable Color Prints and Posters. Digital Sharp Images. Aviation Gifts. Slide Shows. 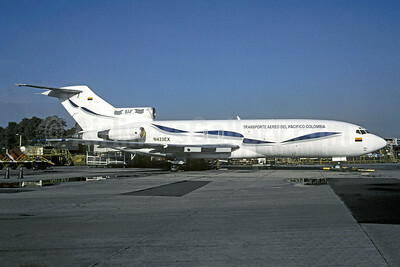 Transporte Aereo Del Pacifico Colombia Boeing 727-151C N433EX (msn 19868) BOG (Christian Volpati Collection). Image: 946204.